The Relationship is a rock and roll band from Los Angeles, California founded in 2007 by Weezer guitarist Brian Bell. In 2010, Bell released the first Relationship album and has since performed and recorded with a revolving cast of players and collaborators. The band's 2015 single, "Oh Allen" (Burger Records), garnered praise from Billboard, Entertainment Weekly, Alternative Press, and Rolling Stone. That year, the band also landed coveted spots at Burgerama 4 and Sundance Film Festival. 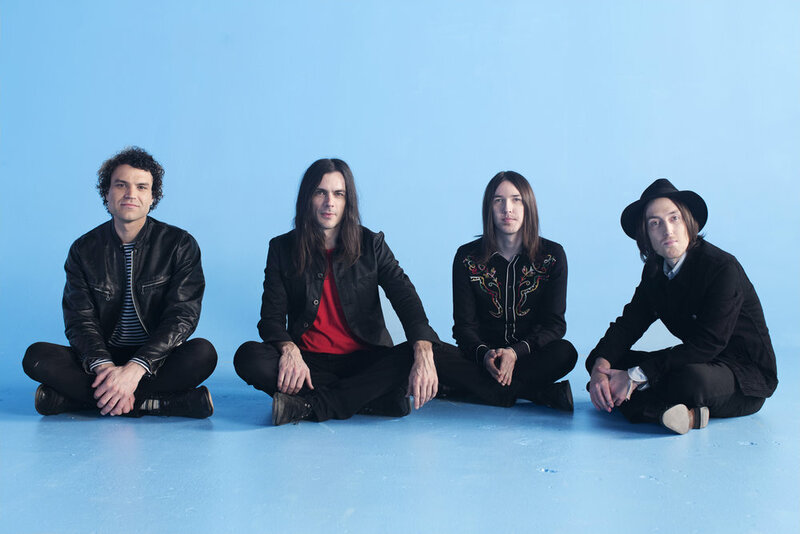 Currently consisting of Brian Bell (guitar and vocals), Jon LaRue (bass), Justin Goings (drums) and Brandon Graham (lead guitar), The Relationship's latest full-length album is due out this year. Expect prominent guitars, strong melodies, vivid imagery, and propulsive rhythms. Clara Obscura is The Relationships' 2nd full length record.